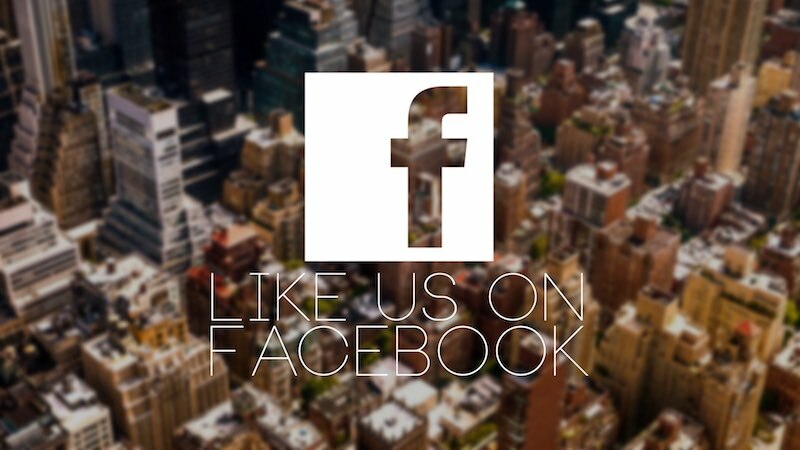 Check us out on Facebook to learn new things, daily nudges and to share our cool stuff with everyone you know! A picture is worth a thousand words! 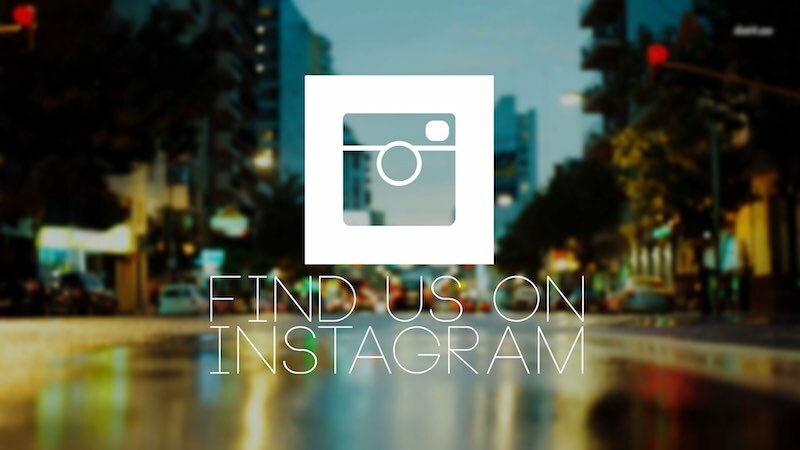 Check out our recent posts and don’t forget to hit follow! 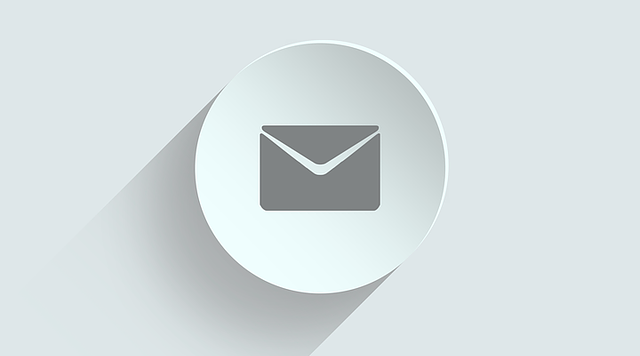 Stay connected with news and weekly bulletins, watch sermons and receive (and submit) urgent prayer requests! No time to chat? Send us an email! Got a question about ODC, our programs or something else? 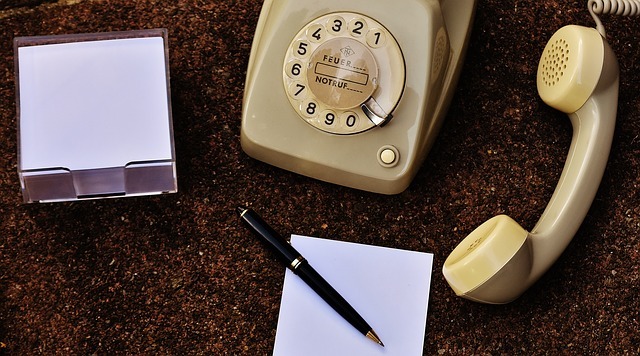 Give us a quick call. To support our work in the community AND to use our building as a resource for our community, we offer our building as a venue for all types of events. 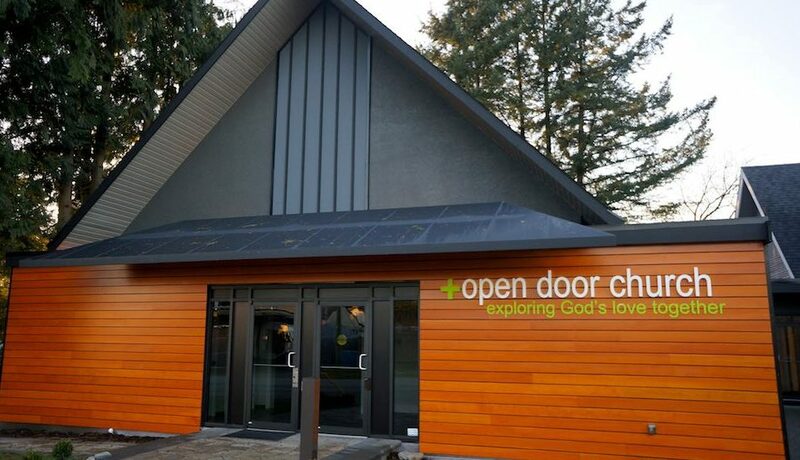 For your next party, wedding or business meeting consider local and beautiful – Open Door Church!